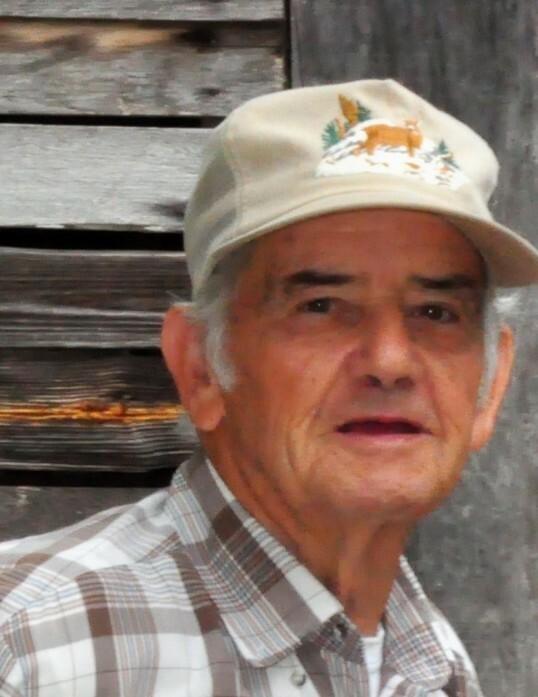 Mr. Andrew Joe Barwick, 81, of Walterboro, entered into eternal rest Wednesday morning, September 5, 2018, at the Colleton Medical Center in Walterboro. Born March 13, 1937, in Colleton County, South Carolina, he was a son of the late Andrew Jackson Barwick and the late Lizzie Bernice Stanfield Barwick. He served our country faithfully in the United States Air Force. Mr. Barwick dedicated his life to construction. Throughout the community, having been well-known for his roofing work. Along with being known for his carpenter and construction work, he was also a lifelong farmer. In his later years, he began restoring the antique Stanfield Rocking Chairs which his grandfather had crafted many years before. Joe, as he was known by all, was a true “Jack of All Trades”. He enjoyed mechanic work and his annual oyster roasts. For those that desire, the family will accept flowers or donations. Funeral services will be conducted 11 o’clock Saturday morning, September 8, 2018, from The Brice W. Herndon and Sons Funeral Chapel, Walterboro. Interment with military honors will follow in Live Oak Cemetery, South Jefferies Boulevard, Walterboro. The family will receive friends during a time of visitation this Friday evening from 6 o’clock until 8 o’clock at THE BRICE W. HERNDON AND SONS FUNERAL HOMES AND CREMATORY, WALTERBORO CHAPEL, 1193 Bells Highway, Walterboro; 843.538.5408. Visit our online registry at: www.briceherndonfuneralhome.com.